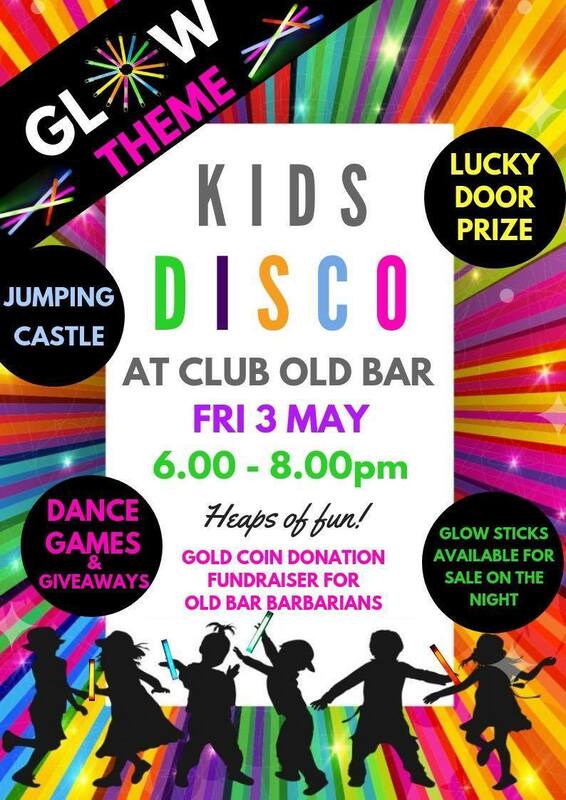 Come on down to Club Old Bar and join us for a night of fun for the kids. 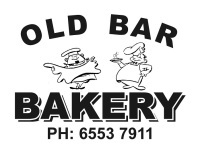 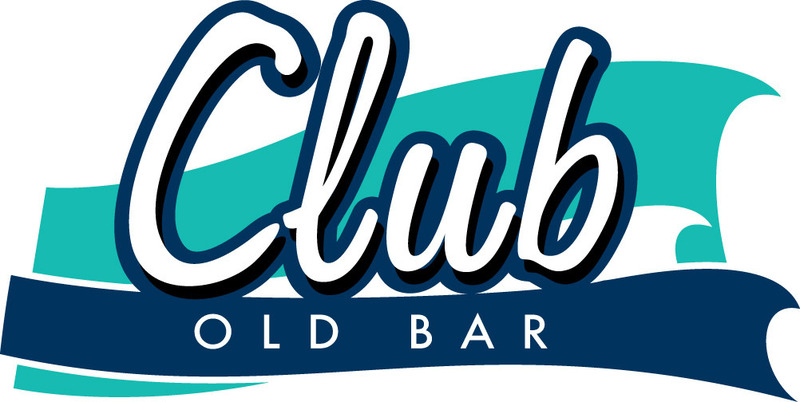 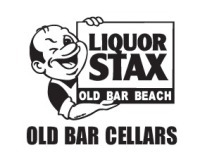 Treasure Chest @ Club Old Bar - Every Tuesday after raffles. 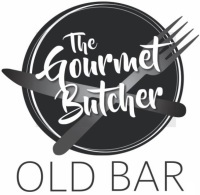 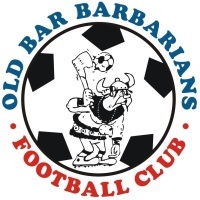 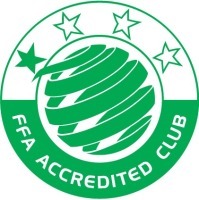 Help support OBBFC by joining us when we host the raffles at Club Old Bar on the first Tuesday of every month.